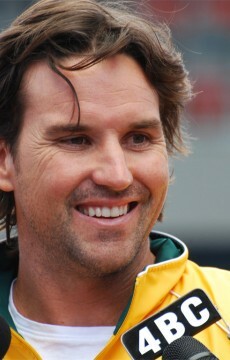 Despite not having played since 2001, Pat Rafter has topped the most popular Aussie athlete list in the Sweeney Sports and Entertainment report. 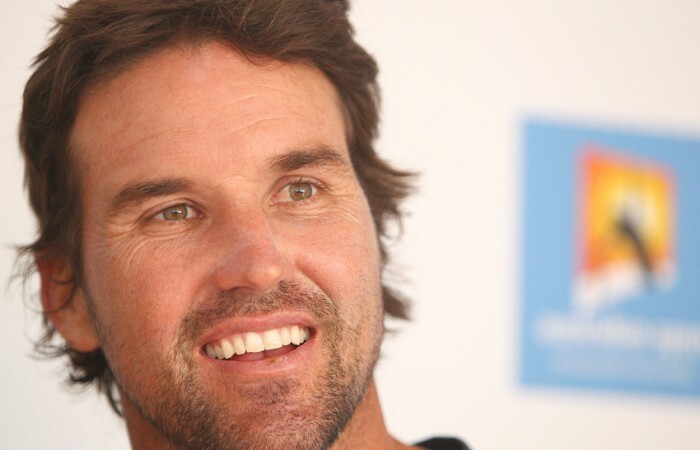 Pat Rafter has topped the list of the most popular Australian athletes in the latest Sweeney Sports and Entertainment Report. Incredibly, Rafter last played professionally in 2001, yet almost 12 years on, claimed 53 per cent of the vote as the most popular Aussie athlete. Rafter’s spot at the top of the poll highlighted a broader trend of survey respondents connecting with older generations of athletes, with six of the top 10 – including Glenn McGrath at No.2, Cathy Freeman at No.3 and Steve Waugh at No.6 – no longer competing professionally. 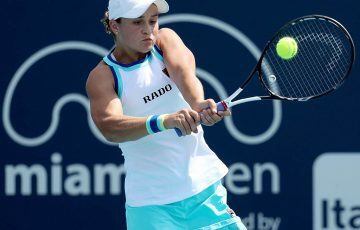 Coming in just outside the top 10 was Sam Stosur, who was the third most popular female on the list behind Freeman and swimmer Leisel Jones. “Small surprise really that Pat tops the charts given his renowned gentlemanly behaviour on and off court,” said Sweeney Sports and Entertainment general manager Chris Styring, speaking to the Sun Herald yesterday. The Sweeney Sports and Entertainment Report surveryed 7000 people in both metropolitan and rural Australia as part of the most recent report, which covered the first quarter of 2013.